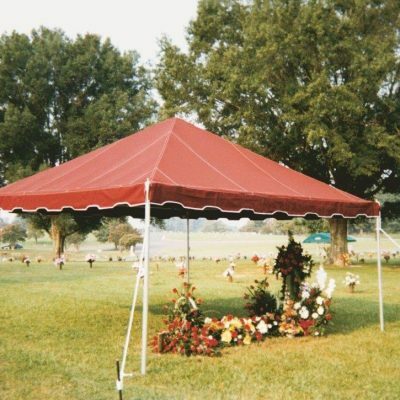 Cemetery Funeral Supply is a manufacturer and distributor of quality merchandise at competitive prices. 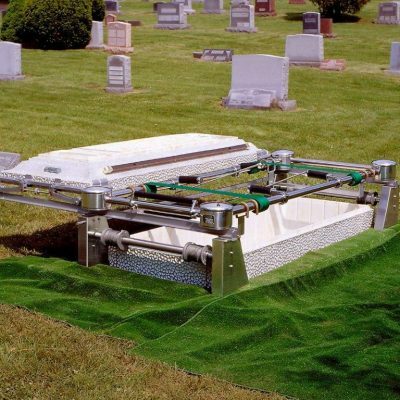 We offer a complete line of equipment for the Cemetery and Funeral Home Industry. 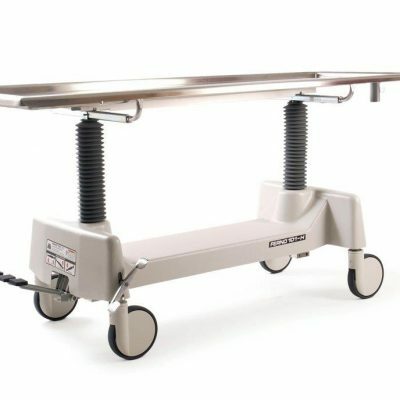 Having been in business over 30 years with management in the death care industry for over 50 years, we feel we are the best qualified to furnish your equipment needs. We guarantee all sales to customer satisfaction. Special attention is given to each order.